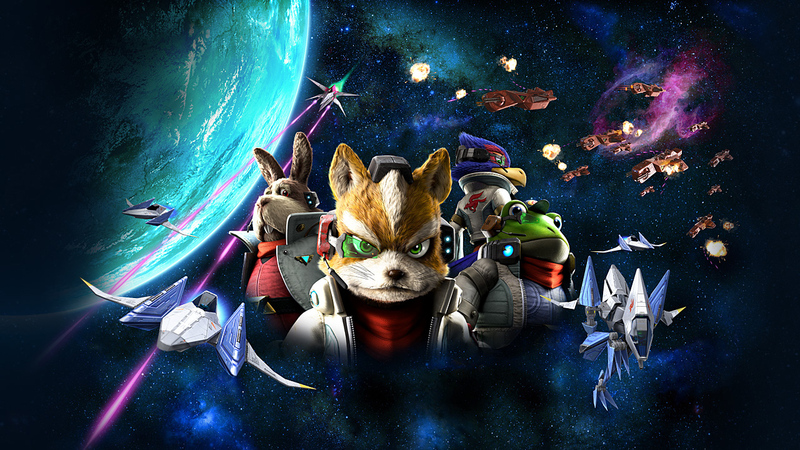 Comparing recent Star Fox Zero footage to what was shown in June, it's clear Nintendo made the right call when it delayed the Wii U game to April 22, 2016. Besides visual upgrades, the extra time is going toward improving the GamePad experience and "further polishing the level designs and perfecting the tone of the cut scenes," according to Nintendo's Shigeru Miyamoto. A couple of new clips were posted to the official Japanese site, and they're worth watching. This first video is classic Star Fox action. We needed a clip like this! The next video is a brief side-by-side demo of the GamePad's cockpit view. If Splatoon's control options taught me anything, it's that we should all give this a chance.